The Easter break gave us the perfect opportunity to run our Holiday Brownies scheme once again. This is where girls who are aged 7-9, but aren’t currently in a Brownie unit get the chance to experience the brownie programme. 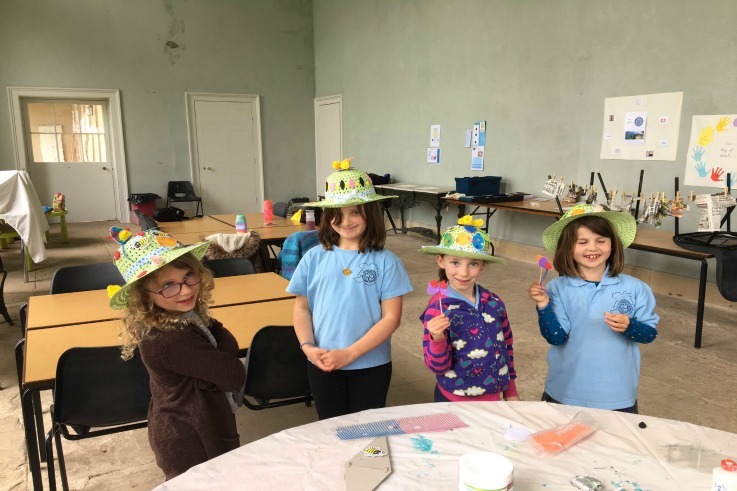 Four girls (including one returning brownie from the last Holiday Brownies) spent several days at Attingham Park undertaking a variety of activities including Easter-themed crafts, den building and treasure hunts across the grounds, as well as learning about the Brownie promise and law. If you know someone who would like to become a holiday brownie, look out for details of how to sign up for our summer holiday scheme.